The traditional Italian Torre Del Porticciolo holiday village is the perfect place for your next holidays. 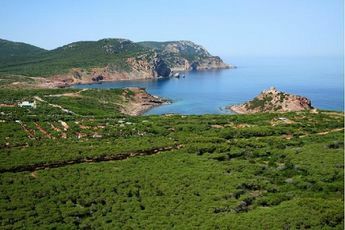 With its natural surroundings, this site in the town of Porticciolo Alghero in Sardinia is just 3km from Mugoni and 15km from Alghero. 150m away from the beach, the Torre Del Porticciolo opens its doors to a magnificent tropical-like area. In a peaceful environment, discover an onsite pool and tennis court here at this 3-star site. At the mini-club, from the age of 3, your little ones can enjoy the creative activities supervised by the qualified assistants. 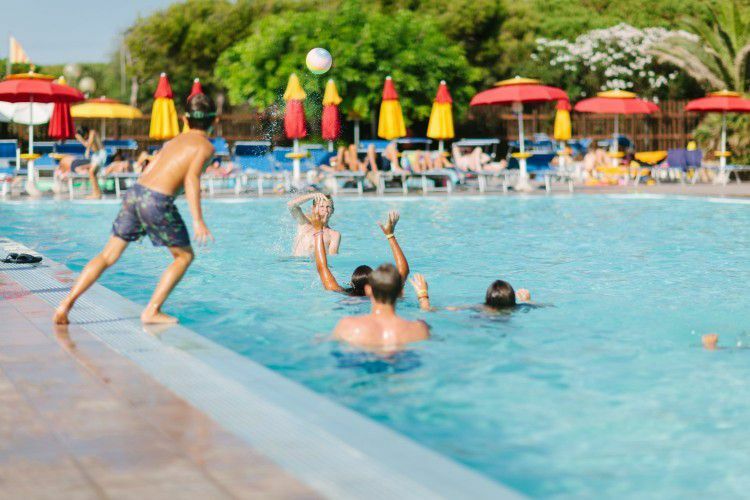 For the whole family, the Torre Del Porticciolo offers a variety of entertainment : karaoke, dance evening, tennis tournaments (3 times a week in peak season). 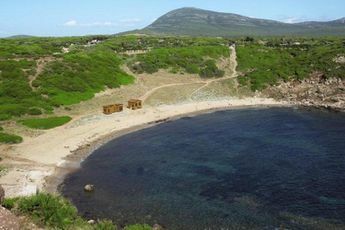 For lovers of the great outdoors, the Torre Del Porticciolo offers many outings : horse-riding, diving, boat trips etc. In addition to recreational activities, Torre Del Porticciolo has modern lodging with many facilities. The restaurant "I Velieri" offers traditional Sardinian dishes, whilst the bar allows you to enjoy a drink in a friendly atmosphere. Other services: snack bar, laundry facilities and Internet. An ancient Catalan Town, Alghero is part of the Sassari province, in Sardinia . From the Porticciolo campsite, you can discover little fishermen's villages, as well as the old medieval towns of Castelsardo, marked by Spanish culture. 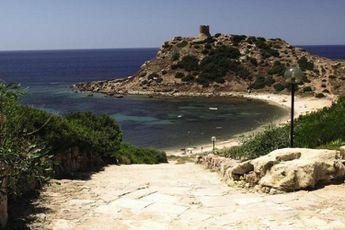 Sardinia is the second largest island in the Mediterranean. Its mild climate and unusual geography including plains, mountains and beaches, as well as its rich history, will make your holiday an unforgettable time.